I am a big fan of being alone – a HUGE fan, actually. There’s just something so calming and centering about having alone time that I can’t get enough of. For me, alone time is where I do my best work. Zero distractions, nowhere else to be, and just me getting work done or relaxing? Yeah, sign me up. Sign me up every time. There are times when I do enjoy being around family or friends, but honestly, I love my alone time so much that I prefer my own company over the company of others. Of course, being with my dogs doesn’t count… that’s still like having alone time to me. Maybe it’s because I work so well when I’m alone, or because I’m an introvert, but given the opportunity, I would choose alone time over being in a room full of people every time. Some zodiac signs can relate to this sentiment. They’re not ALL introverts – some just prefer a non-chaotic environment – but they do all find something worthwhile in silence and alone time. 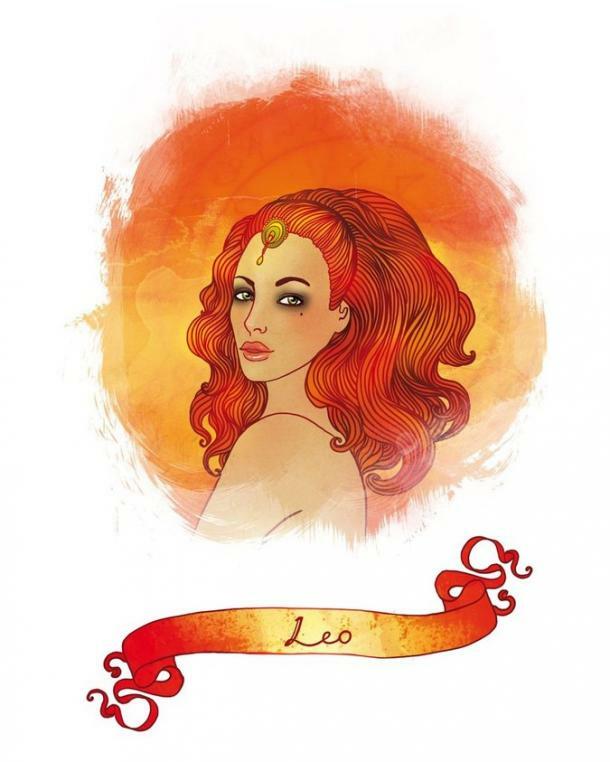 Other zodiac signs feel most energized when they are surrounded by their family and friends. It’s like social time recharges their batteries and makes them feel like their best selves. I admire those people, I really do, because I always feel so drained after a few hours surrounded by people. But whether you’re an introvert or extrovert, a wallflower or social butterfly, we all prefer to be alone at some time or another. The reason for that differs from zodiac sign to zodiac sign, but the sentiment is always the same: there’s something important in having time to yourself to do whatever makes you feel happy, relaxed, or recharged. One thing I do recommend when you’re having some much-needed alone time? Make it productive! Sure, it’s easy to throw on HBO and get caught up on Game of Thrones, but if you get sucked into the world of dragons and attractive people, you can waste hours doing virtually nothing! Instead, try journaling, meditating, cleaning your cabinets like Ms. Kondo, or getting started on a new personal project. Even if you only have ten minutes to yourself a day, there’s a lot you can do to make that time memorable. Per astrology, here is why you want to be left alone, based on your horoscope sign. 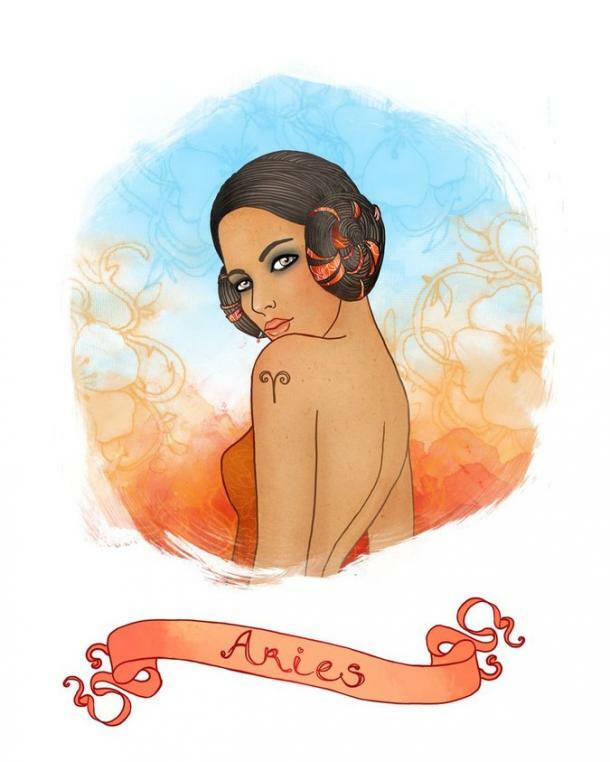 You’re not really big on being told what to do, Aries, which is perfectly fair. You much prefer to be left alone because it means less people up in your business while you try to have fun or work on your to do list. Even when you feel like drinking wine instead of working out or just want to make a decision for yourself without the opinions of others, it’s nice to know that you can do these things and more when you’re alone. You do love being with your squad, but alone time is just as sweet. As someone who appreciates alone time specifically because it means you get to stay at home, Taurus, you have no doubt that being alone can be powerful and restorative. You love all things luxurious and calming in life, and being left alone is like a giant, warm bubble bath and some Frank Ocean on the radio. The other reason you like to be left alone is because you like the opportunity to figure out who you are. Sure, you already know what you stand for, and your foundations mean everything to you, but who are you and who do you want to be in this life, really? Use your alone time for some serious reflection. 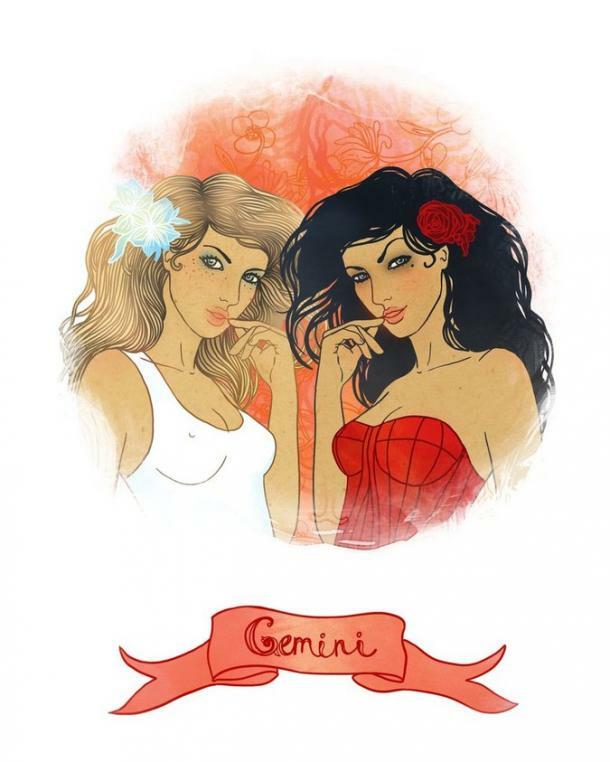 Friends come and go as you grow and move on, and relationships are always temporary in some form or another, but you are forever, Gemini. More specifically, it’s important to cultivate a long-standing relationship with yourself because you never know when you’ll need to sand on your own. The reason you like being left alone is because you really do enjoy being your own best friend. Yes, you have other best friends and yes, you love being social, but no one understands you better than you do. Being your own best friend is like digging into your soul and appreciating who it’s helped you become. You know the saying “absence makes the heart grow fonder,” don’t you, Cancer? You truly believe in that saying because whenever you are away from the people you love, it makes you want to spend more quality time around them. While this is all well and good, it’s also important to find that balance between alone time and time with loved ones – you know, just so you’re not stretching yourself too thin. You like being left alone at times because it helps you appreciate your relationships and friendships that much more. It’s easy to be your own biggest critic in life, Leo, because you’re the one who puts the most pressure on yourself to succeed. You obviously want to be the best you that you can be, but you also know when the criticism is getting a little too much to handle. You’re not an inherently negative person, and setting time aside to be alone is the reason. You like being left alone because it gives you time to boost your self-confidence, love yourself, and be your number one cheerleader. Once you can do that, you can show the world your fierceness. 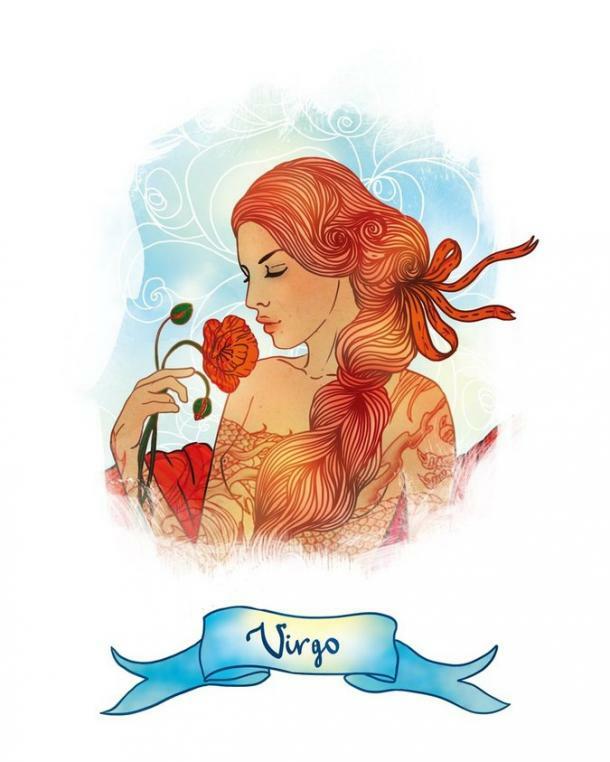 It’s all happening behind the scenes (AKA in your head), Virgo, but you are constantly replaying past conversations and situations in your head, looking for ways to improve yourself. This shows just how much you care about being the best you that you can be. During times of contemplation and reflection is when you prefer to be left alone. Learning how to be in tune with yourself on a mental and emotional level takes a LOT of emotional intelligence. You know that by stepping away from the chaos of life and people, you can practice just that. 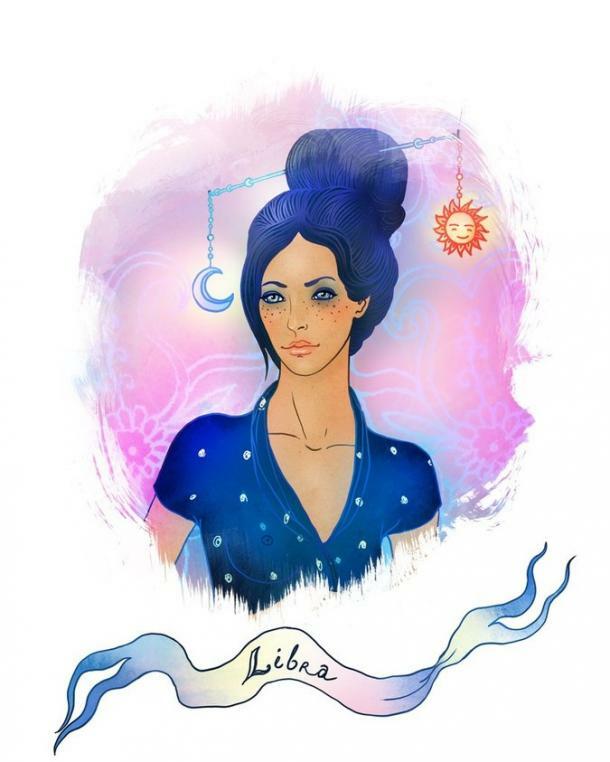 You like being left alone, Libra, because it gives you a chance to really stop and smell the roses. Sometimes, figuratively but sometimes, quite literally. You’re a social butterfly at heart, which is something you’re very comfortable with, but it can also drain you to be around people so much. When you’re alone, time slows down, and you can really learn how to enjoy the peace and quiet. 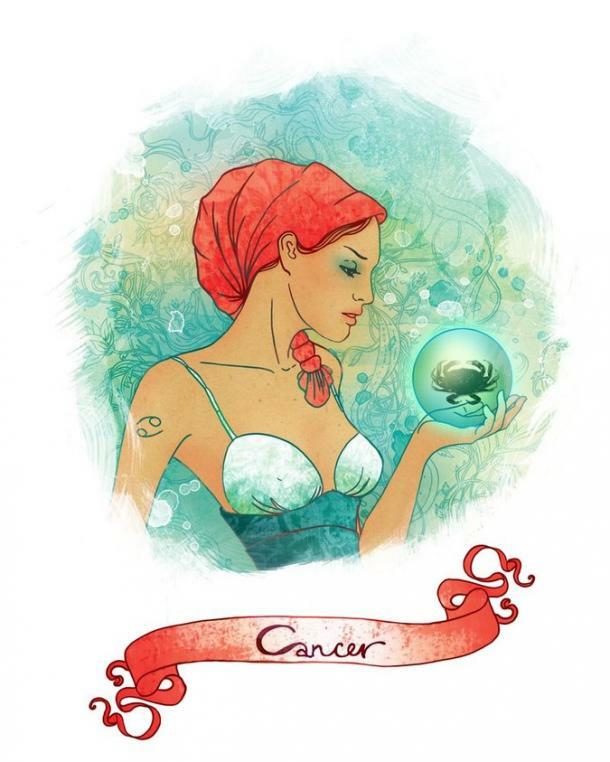 Finding that balance is valuable to you because harmony is what rules your zodiac sign. Think of alone time as the ultimate self-care time for yourself. What will you do to indulge yourself? I think we can all agree that being alone is great for productivity and such, but it’s also a great time for some serious introspection. 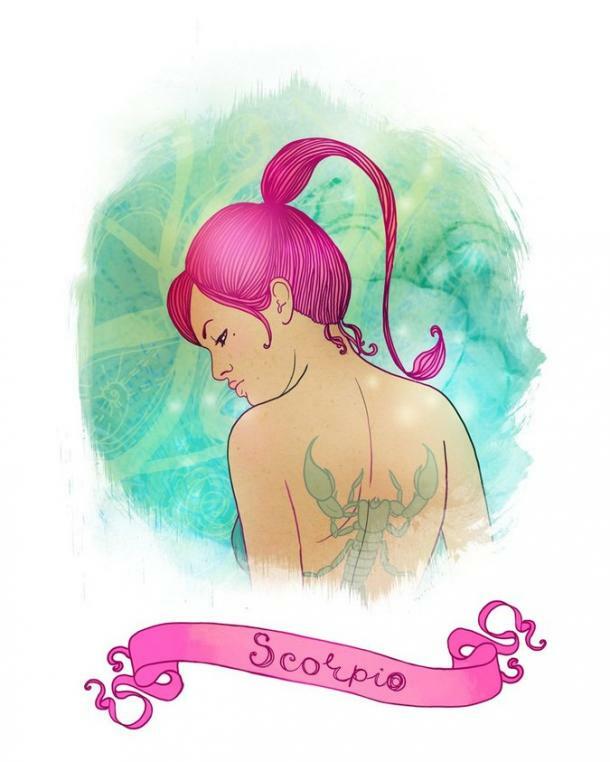 You get what I mean, Scorpio. Sure, you’ve spent time alone before, but it’s always more satisfying when it has a purpose. When you want to be left alone, it’s because you want to learn more about your wants, needs, and personality. Think of it like dating yourself: getting to know the real you and learning how to fall back on yourself when you need it is a very important skill we don’t often take advantage of. 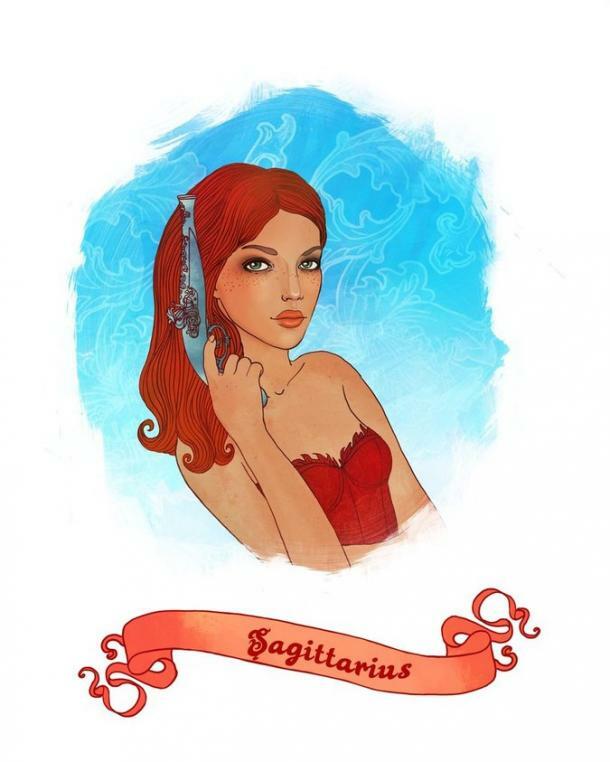 You tend to do your best work when you’re on your own, Sagittarius, so it’s no surprise that you prefer alone time over social time. While you do tend to have a huge social circle, anyone who knows you knows that you’re more like Jay Gatsby than Daisy – always on the outskirts, observing and learning. Speaking of learning, one of the reasons you like being left alone so much is because it gives you a chance to learn more about yourself and grow from your mistakes. Life is one big learning curve to you, and you like being able to take a step outside of the “everything” and just focus on the “something” – or sometimes even the “nothing” if it feels right. 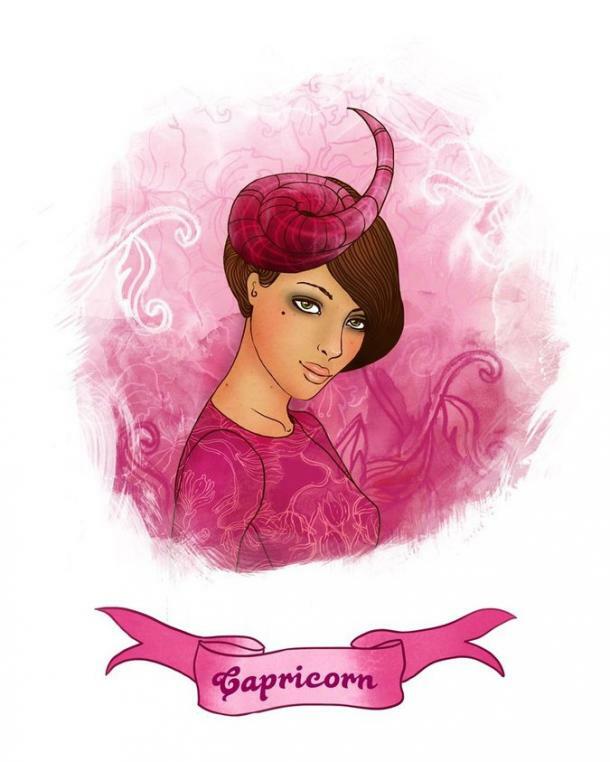 Nothing gets you going more than a good challenge, Capricorn. Whether it’s a personal project or something you’ve been working on forever at work, you love knowing that you’re getting sh*t done! But being around people all the time isn’t always helpful to your productivity. The reason you like to be left alone is so that you can be on your grind all day without distraction. A lot of people look up to you as a role model, which means they are often asking you for help or advice. While you appreciate this, sometimes you just want to close your office door and go at it alone. 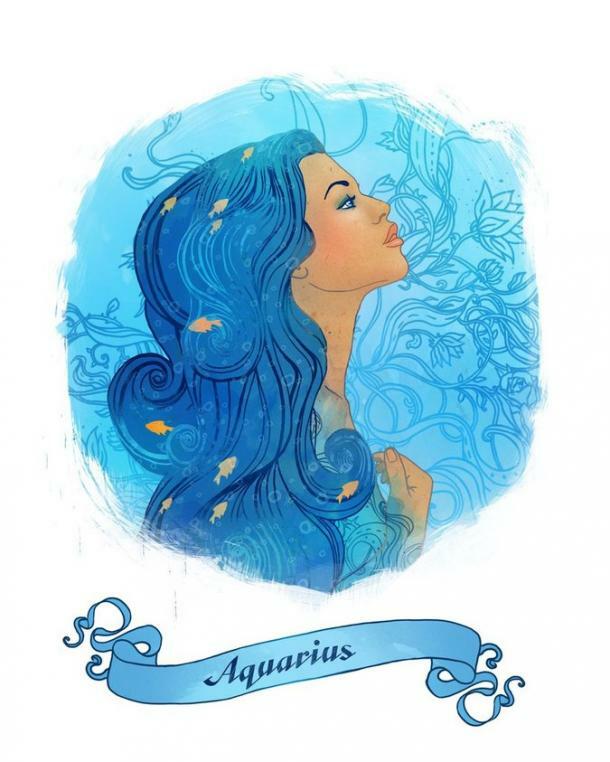 You want to be alone, Aquarius, because you enjoy your independence. Being around other people too much can be exhausting, and when you’re on your own, you actually feel like you have more energy. You also aren’t a fan of being told what to do – in any regard – and when you’re on your own, you get to make all the decisions. You like being in control of your own life. When you’re left alone, you are able to keep doing exactly that. 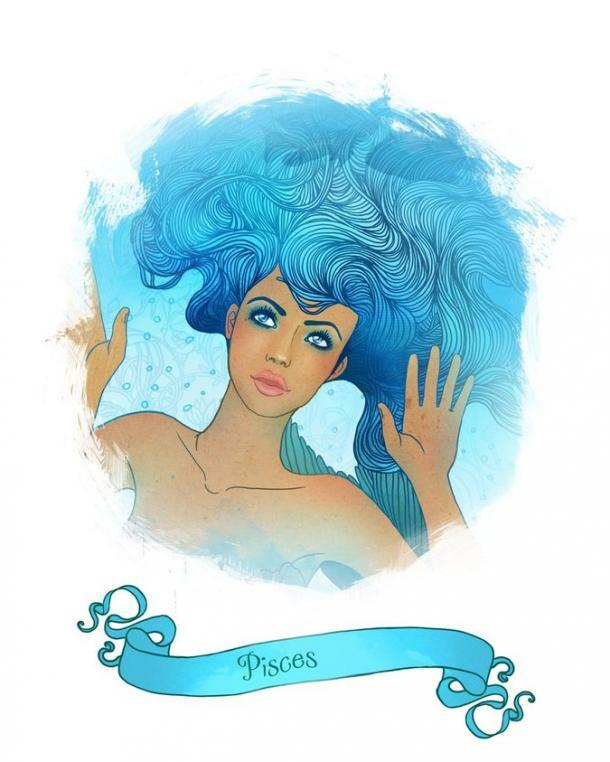 Life can be seriously overwhelming, Pisces. Not just for you, but for all of the zodiac signs. For you, though, life gets a little easier to handle when you have adequate time to recharge your social batteries and clear your mind. You want to be left alone so that you are able to do this recuperating in peace. Nothing is more stressful than not being able to retreat back to your safe space when you need to. You highly value the quality time you have with yourself.